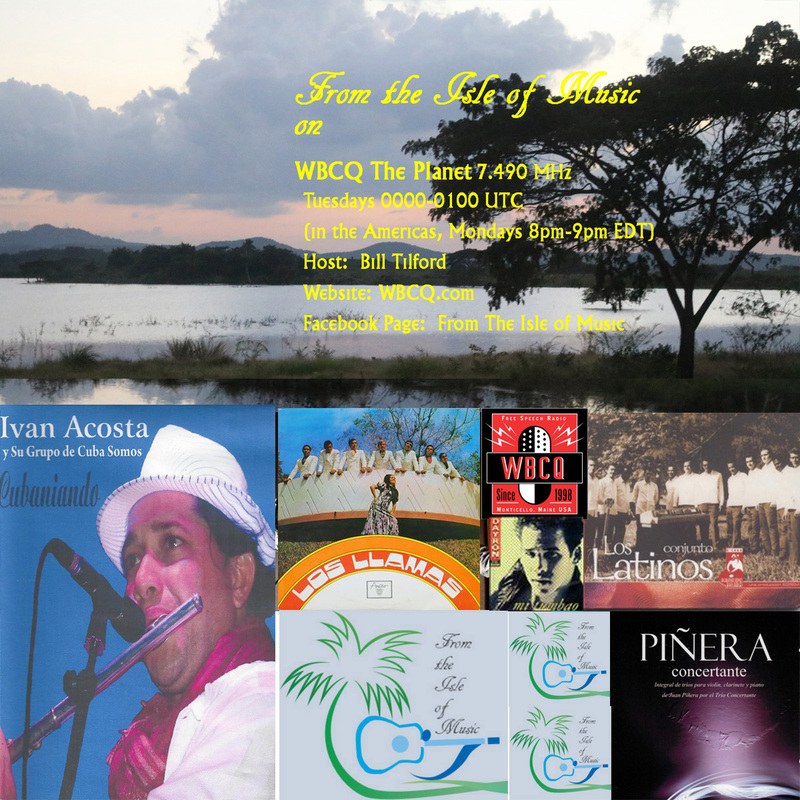 March 21 in the Americas (March 22 in Europe, Asia, Africa and Oceania), our very special guest will be Ivan Acosta, leader of the Jazz ensemble Grupo de Cuba Somos in Santiago de Cuba, along with three songs by his ensemble. Also, more of Piñera Concertante, some vintage 1970s hits by Los Latinos and Grupo Los Llamas and some Timba from Dayron y El Boom. 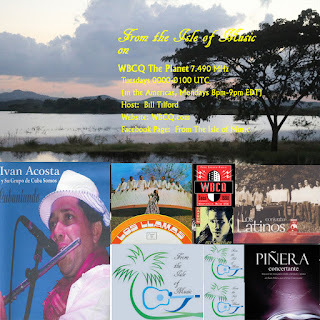 *** Every Monday night from 8pm-9pm EDT in North, Central and South America (Tuesday morning from 0000-0100 UTC in Europe, Africa, Asia and Oceania) on shortwave on WBCQ The Planet, 7.490 MHz: From the Isle of Music, a new radio program dedicated to the music of Cuba – Jazz, Fusion, Timba, Nueva Trova, Son, Classical, Folklorica, interviews with musicians, even a little history of the music now and then. Partly in English, en parte en español. "Like" our page to keep informed about what we will bring you. (For those without shortwave or outside of viable signal range, there are also a couple of ways to stream the frequency via Internet; see the instructions in our NOTES section).